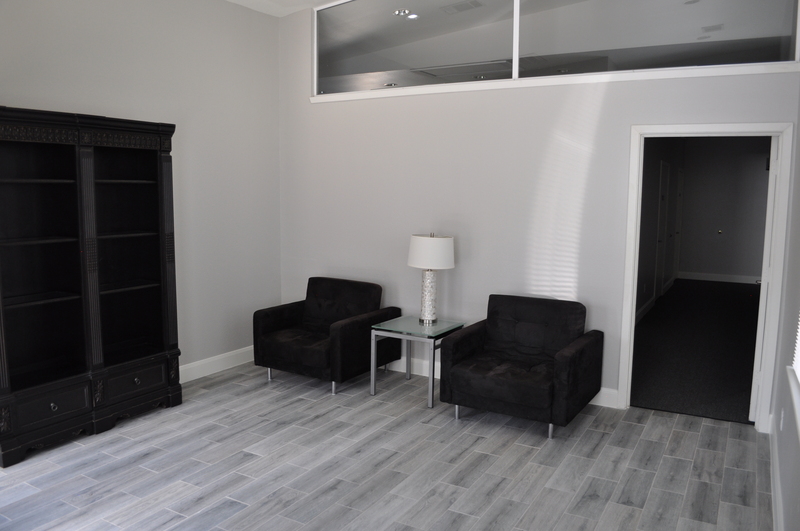 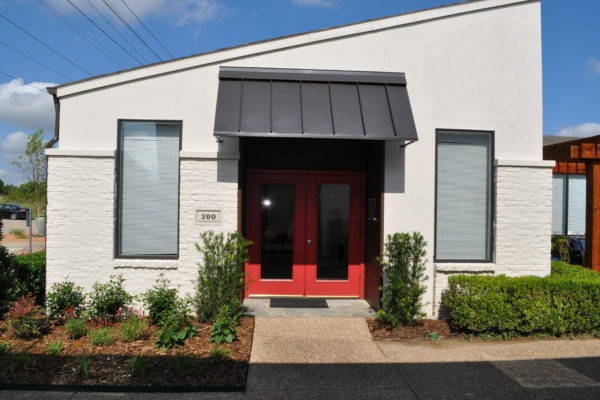 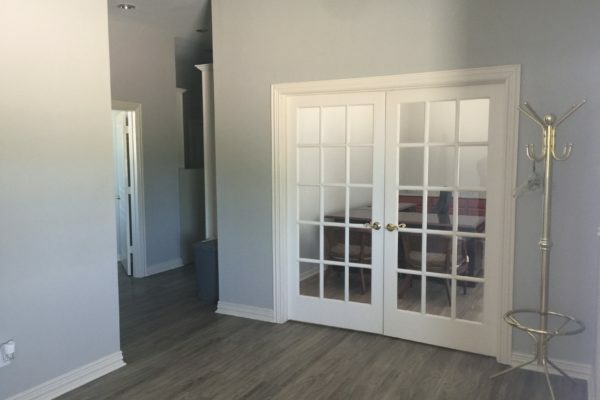 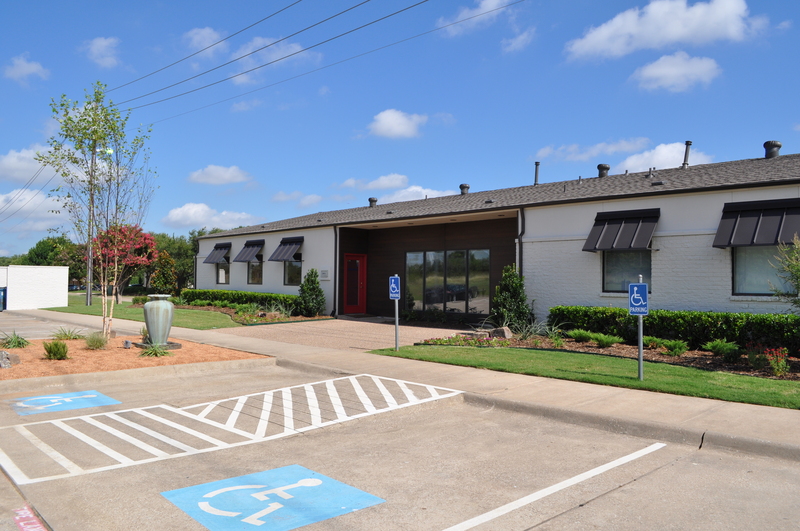 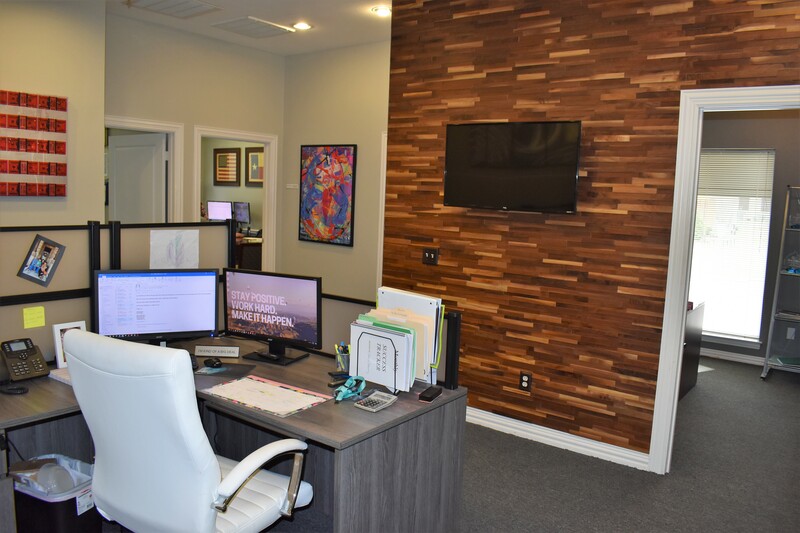 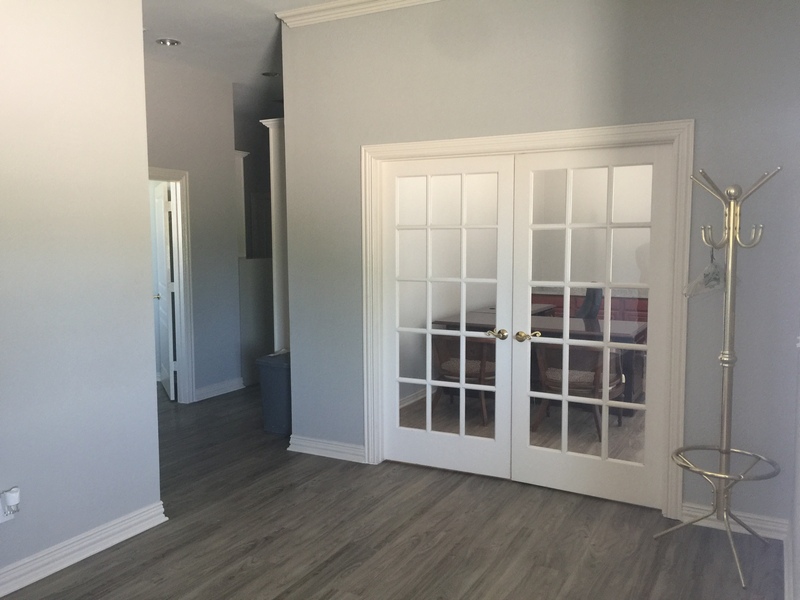 The Village Creek West Offices are comprised of 2 office buildings broken down into 4 individual units. 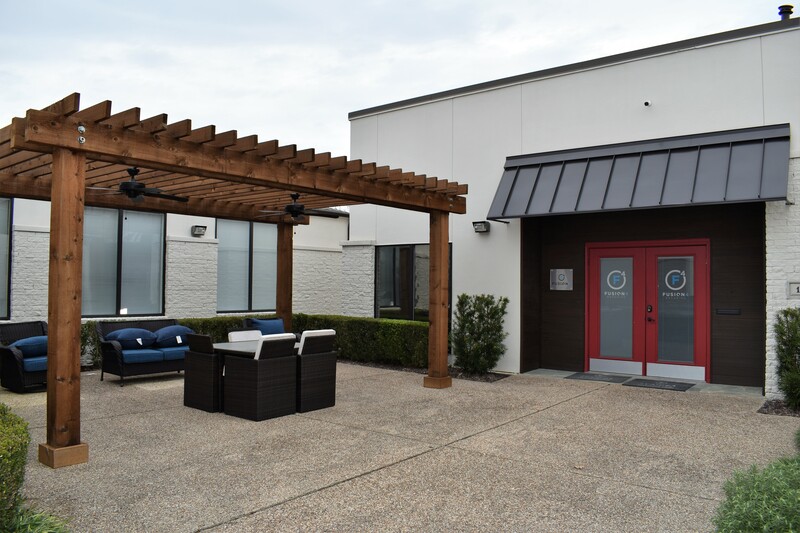 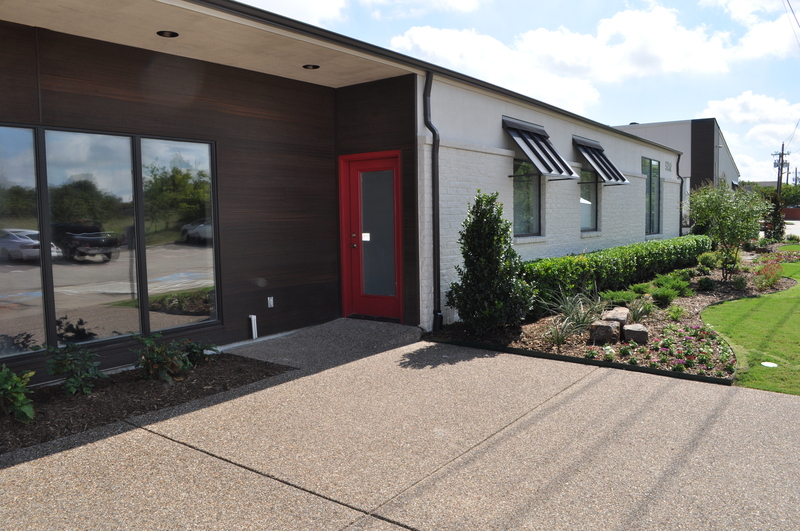 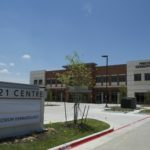 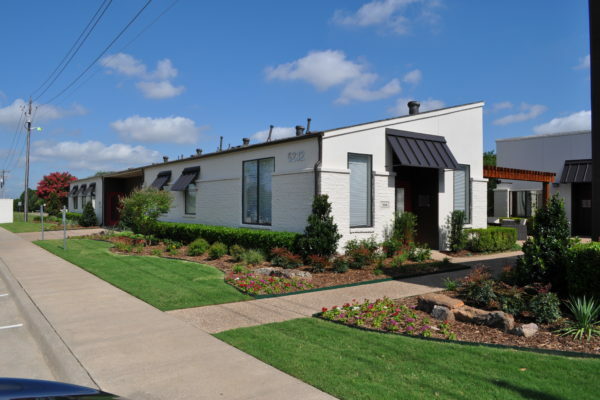 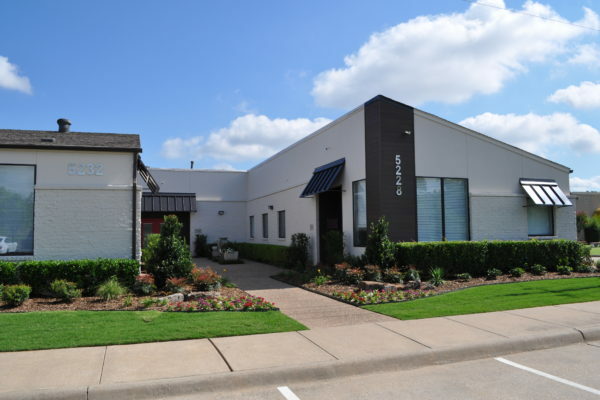 These once outdated offices were renovated beautifully both outside and in but they faced a competitive Plano market. Through aggressive target group marketing and efficient association streamlining all units were sold or leased at market value.